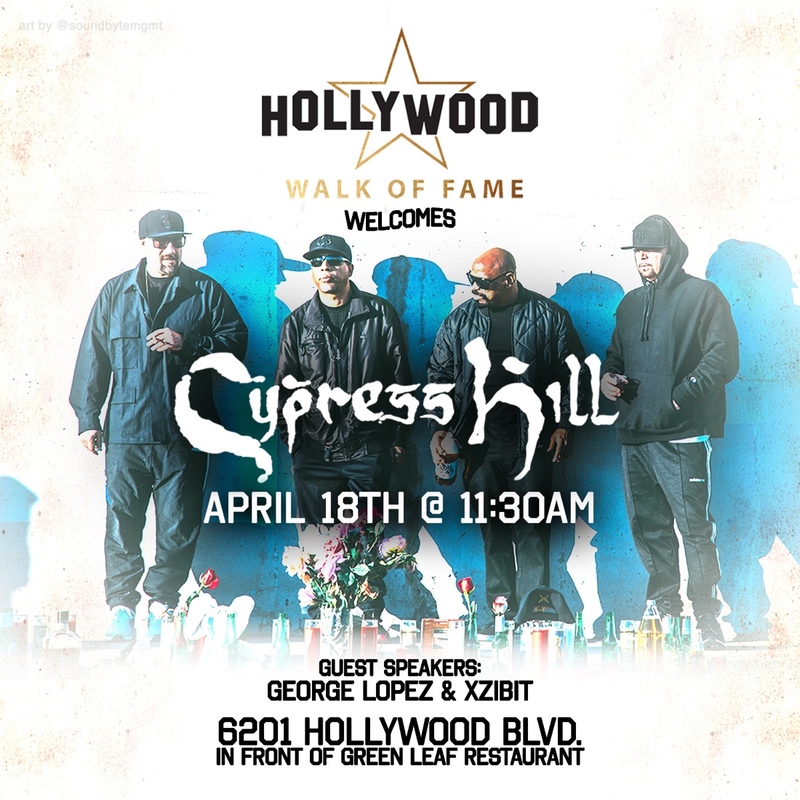 Join us for our induction to the Hollywood Walk of Fame! Come out to 6201 Hollywood Blvd. in front of Green Leave Restaurant on April 18 at 11:30am. No tix required.